For the M Town it was a busy day as it had two films releasing the same day, which came in the form of Me Shivaji Park and Tu Ka Patil. Let’s check how these two films have performed over the box office. 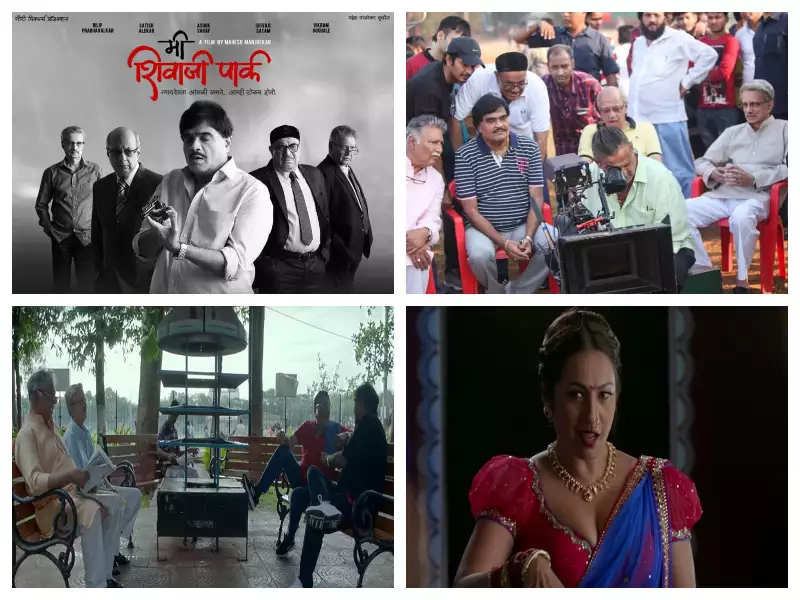 The film Me Shivaji Park is by the veteran actor and filmmaker Mahesh Manjrekar. The film had a mixed review that helped the film to garner a meager amount of buzz in the media. The film had opened up with the meager pace and is going to remain the same in the coming first weekend as well with a bit of escalation during the next two days. Also, a bit of competition has been posed by the other film Tu Ka Patil. 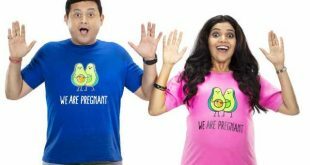 The film has given a decent buzz in the media yet did not have the kind of power to attract all the audiences to get a good start or big collection. As per reports, the film Me Shivaji Park managed to score around 75 lakhs, which was not the case with the other film and thus it did well in comparison to the other. 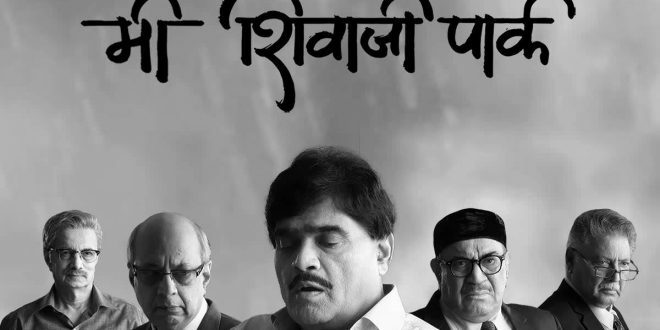 Now, let’s talk about the other film Tu Ka Patil, which has given a decent response in the media. Yet when compared with the other film Me Shivaji Park, it failed to garner the same response as we had seen with the other film. 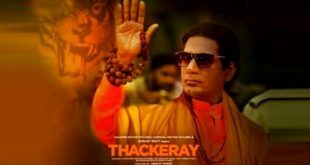 The film Tu Ka Patil started with a meager occupancy report and went on to score less remaining steadily low at the box office. The reasons were simply, no promotion of the film was experienced in the media, while the start cast had low power to attract the audience in a big way. Also, the competition posed by the other release in the form of Me Shivaji Park also did the rest of the damage. So, as per reports, the 1st day box office collection for Tu Ka Patil reached to around 45 lakhs, which is certainly low. The makers now expect to see a surge in the coming first weekend. Let’s see how things would move but the moment the picture is not rosy for it. Next प्रख्यात गायिका आशा भोसले व नातं झनाई भोसले यांच्या हस्ते iPhone XR लाँच!